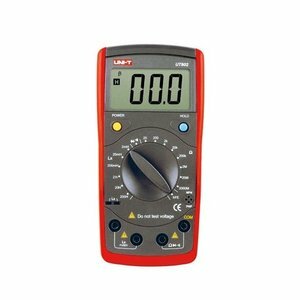 The LCR meter measures inductance, capacitive and ohmic resistances quickly and with high precision. The reliable RLC meters are designed for use in manufacturing and assembly as well as universities and laboratories. 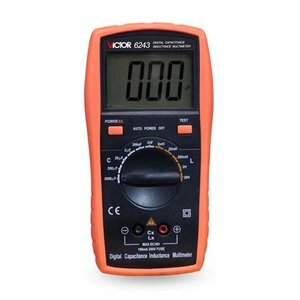 A digital LCR meter for resistance, capacitance, inductance measurements, and for continuity, diode and transistor tests. 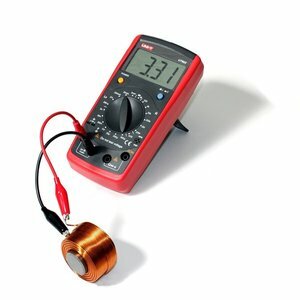 A digital LCR meter for resistance and inductance measurements, and for continuity, diode and transistor tests. 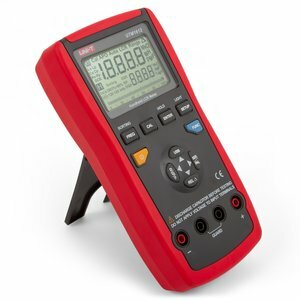 Handheld RLC meter measures resistance, capacitance and inductance. 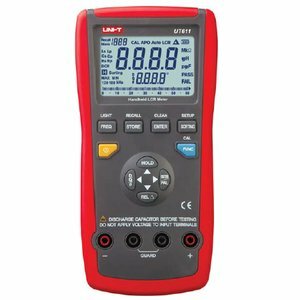 Handheld digital LCR meter measures resistance, capacitance and inductance. 19999/1999 digit LCD. 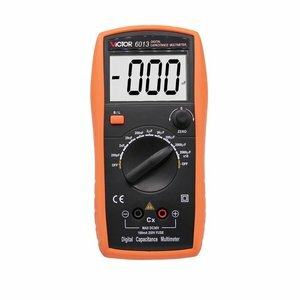 Can measure capacitance, inductance, dissipation factor, quality factor, alternating-current resistance and series/parallel resistance value measurements. 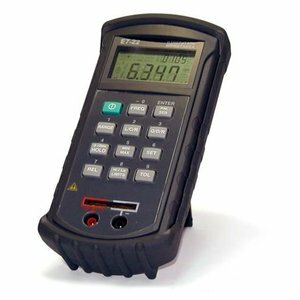 Precision digital capacitance meter with measurement range from 0.1pF to 20000μF. 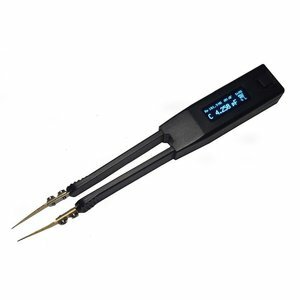 Professional high-precision RLC-meter designed as SMD tweezers for electronic component and PCB impedance testing. 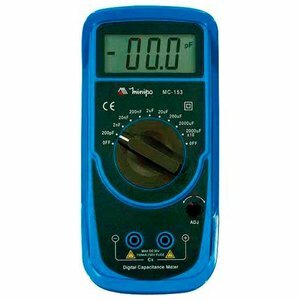 Digital capacitance meter with measurement range from 0.1 pF to 20 000 μF. 9 measuring ranges. Reliable digital capacitance (from 2 nF to 1000 μF) and inductance (from 2 mH to 20 G) meter. Equipped with LCD display.